Kudi's mission is to make financial services accessible and affordable for all Africans. Kudi does this by enabling underbanked and unbanked Africans access basic financial services like money transfers, bill payments and cash withdrawals through their agent network. 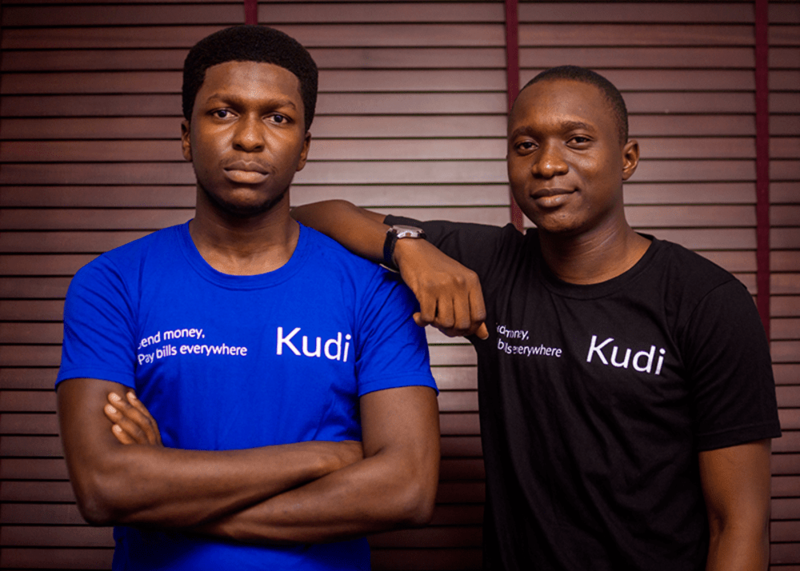 Kudi, a YC alumni, was founded in Nigeria in 2016 by Yinka Adewale (Co-Founder, CEO) and Pelumi Aboluwarin (Co-Founder, CTO). Kudi was founded by a complementary duo of very strong entrepreneurs: Yinka Adewale (Co-Founder, CEO) and Pelumi Aboluwarin (Co-Founder, CTO). Before cofounding Kudi, Yinka Adewale, a graduate of Obafemi Awolowo University, cofounded Sanwo Touch2pay, originally a payment platform for university students in Nigeria and he cofounded clinicfy, a cloud based financial software for hospitals to track their revenues and invoices. Pelumi Aboluwarin, a Machine Learning and Software Engineer previously cofounded Qwikgist, a news aggregation service acquired by Businessday and worked in a variety of software engineering roles for companies like Nexmo (acquired by Vonage) and Jumia (they recently filed for an IPO on NYSE). - of Partech Africa team here.